This week’s fitness news is an event-heavy one, with the highly anticpated National Running Show returning for a second year at Birmingham NEC. 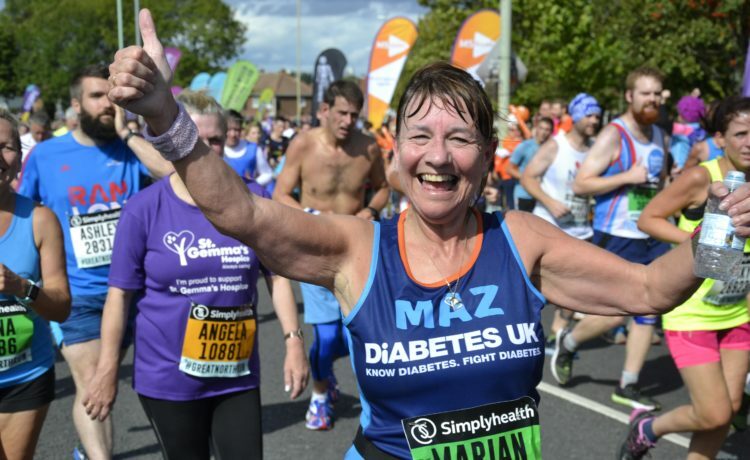 Simplyhealth has announced its chosen its official charity partner for the Simplyhealth Great Run Series 2019: Diabetes UK. Diabetes is the fastest growing health crisis of our time with almost 3.7 million people living with both Type 1 and Type 2 diabetes. It’s thought that almost 1 million are living with the condition but don’t currently know as it’s not been diagnosed, with an additional 12.3 million in the UK at risk of developing Type 2 diabetes. We’re excited about the opportunity to increase awareness of how physical activity can help people manage or reduce the risk of Type 2 diabetes. 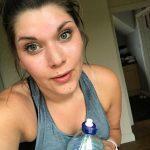 Exercise can also help people with Type 1 to gain better control over their condition…. Together we can reach more people at risk of Type 2 diabetes and help them make positive changes to their health, in order to prevent one of the biggest health challenges facing people living in the UK. 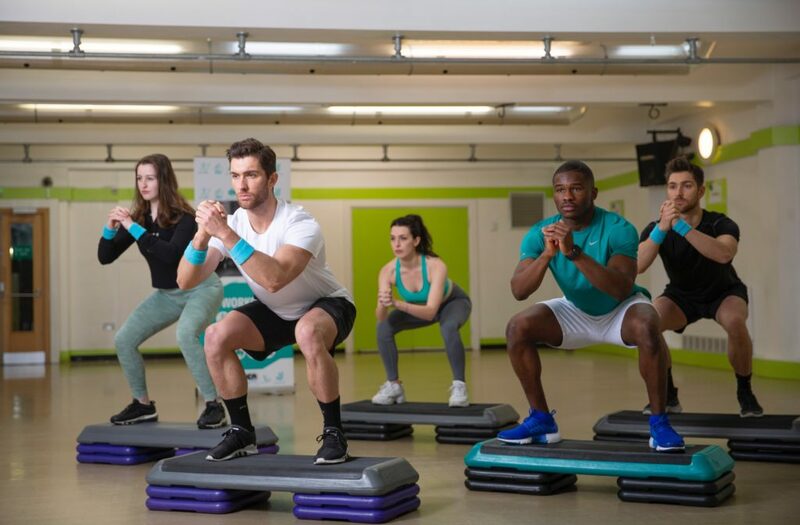 Here’s some ‘gymspiration’ we can all get behind… Deliveroo have teamed up with YMCA to develop the ultimate gym class. Complete it and you’ll be rewarded with Deliveroo credit! Teaming up with fitness expert Jane Wake to create the completely free ROO-T CAMP classes (available in London, Manchester, Newcastle and Cardiff), the classes includes a mixture of cycling, stair climbing, balance and weight lifting. This comes following research that shows food delivery cyclists burn the most calories per hour whilst working (roughly 1,080). Check out our latest post to read more about who’s speaking, what brands are attending and the various interactive features you can get involved in. If you are going to the exhibition and you’re a keen runner, you must get a gait analysis done; knowing your running style and wearing the right shoes will make your job a whole lot easier. Book your tickets ahead of going to save time in the queues. Entry to the 10K and half marathon includes a technical race souvenir t-shirt, bespoke medal, free official race photos, free pre- and post-race massage, chip timed results, SRG paers, race treats and carton of the water at the finish, free parking and access to the Summer Running Party after the race. All those taking part in the Family 1.1 mile will receive a medal, carton of water and a treat bag.